The following important principle was first given over by the third Belzer Rebbe and has been repeated every year by the Belzer Rebbes. Hashem revealed Himself to Avraham Avinu and to Yitzchok Avinu on the place of the future Beis Hamikdash. But to Yaakov Avinu the place of the Beis Hamikdash came to where Yaakov Avinu slept, as the Midrash and Rashi recount in the beginning of this week’s Parshah. This difference is very significant. 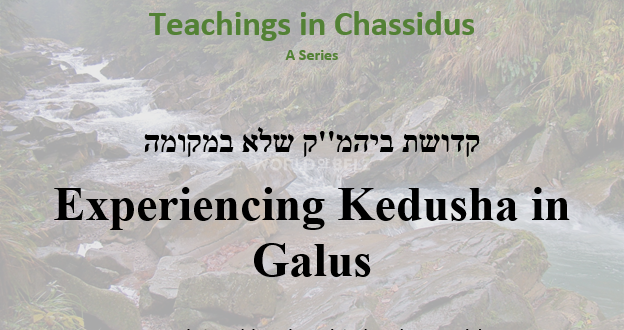 Yaakov Avinu symbolizes the Galus, the time when the Beis Hamikdash is not in its right place. The transporting of the Beis Hamikdash to where Yaakov was, is the beginning of Yaakov’s Avoda. Yaakov made a Hachanah – preparation to the times when the Yidden will be in Galus. His struggles are the struggles that we endure in Galus. At times he needs to run away, struggle to eke out a living, protect his family from outside influences, live in foreign lands, and work for foreign people. In Galus time the Kedusha of the Beis Hamikdash transfers to where the Yidden are, and that is in the Shuls and Beis Midrash. Not only are they holy places, but when we learn and daven in them, they embody a Kedusha of the Beis Hamikdash itself. This Yesod goes further on many other parts of Yiddishkeit. This Koach of Yaakov Avinu to transfer the Kedusha is the Koach of Chazal to reassemble Yiddishkeit in Galus. In place of the Neiros – candle lighting in the Beis Hamikdash, we have Shabbos candles and the candles in Shul. Throughout the ages, people donated candles to Shul like bringing a Kurban (sacrifice). In place of Teruma and Ma’aser, we have Ma’aser Kesafim – tithing one’s income and resources. Tefilla is like bringing the daily Kurbonos, which is why the Tefillos reflect the type of the day, Shabbos, Yom Tov, etc. When one learns Torah, the Gemara says, it’s as if they are now at Har Sinai receiving the Torah from Hashem. The Kohanim in the times of the Beis Hamikdash were fully dedicated to Torah and Avoda; they didn’t work at all and all the Yidden who supported them had a part in their Avoda. Many Kehillos had a group of people who they supported to be fully involved in study. There were many different arrangements throughout the ages. 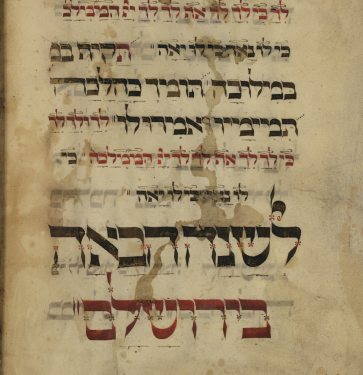 Today we have the Kollelim, people dedicating totally to Torah and Avoda. In place of the kings we have the Gedolei Yisroel, who make the decisions for Klal Yisroel as a whole, just like the king. As the Gemara says, “מאן מלכי רבנן” – “who are the kings – the Chachamim”. In place of the Sanhedrin, we have all the Poskim. The Rambam says that when there is a consensus among the majority of the Poskim, it is like the Sanhedrin, even if they don’t convene in the same place. Many more examples can be given. 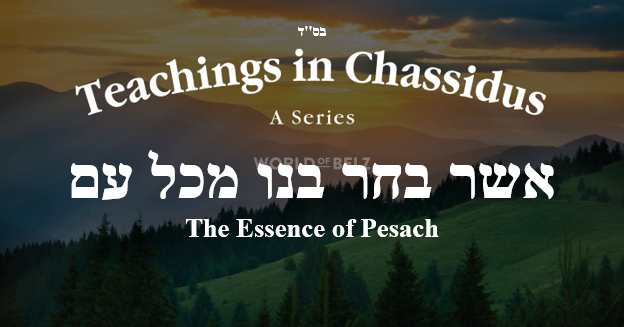 Maybe, teaching Yiddiskeit and Chassidus in English is also about transporting the Kedushah of Torah. 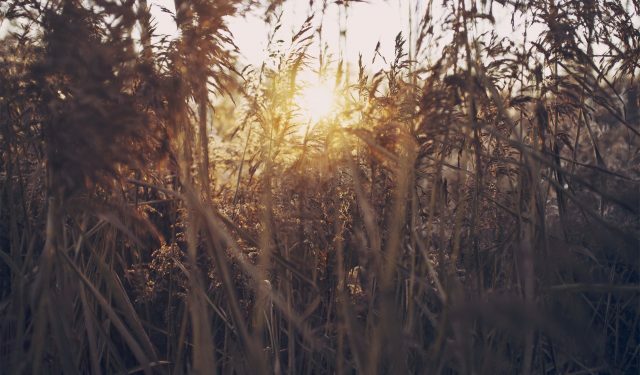 Yaakov Avinu prepared us that even if we are in non-organic and abnormal circumstances, we should be able to transcend time and space and be able to reveal the Kedushah in its original form. May we merit soon the full restoration of Kedusha in the world!